Living the American Dream made a HUGE score for you! We arranged for our clients to get FREE access to a very special event this Saturday. The All-New 6th Annual Brain-A-Thon! Have you registered yet? If not go here to register, get details, and claim your gift. 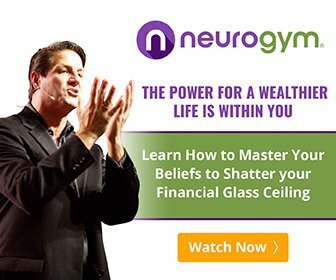 What: Retrain your brain to unlock its hidden power with over 100,000 people who are attending this Live Online Event! Have you ever wondered why some people are seem live a wildly successful life, while others work extremely hard and fight for every scrap, but never seem to get ahead? What it boils down to is training, but not the kind you might think. Their success comes from carefully learning to unlock their most powerful asset — the human mind. Picture, for a moment, that you had special access to the greatest brain and success experts in the world; the same experts who train astronauts at NASA to cope with the mental stress of space travel; the people who teach athletes to rise above self-doubt and mental blocks to become Olympic champions… that’ would be quite a powerful set of mentors wouldn’t it? It’s why I’m so excited to invite you to this special opportunity to have access to those kids of experts on Saturday, September 15, 2018. We are bringing them to your screen; all you have to do is register and show up to this online event on your computer or smart phone. 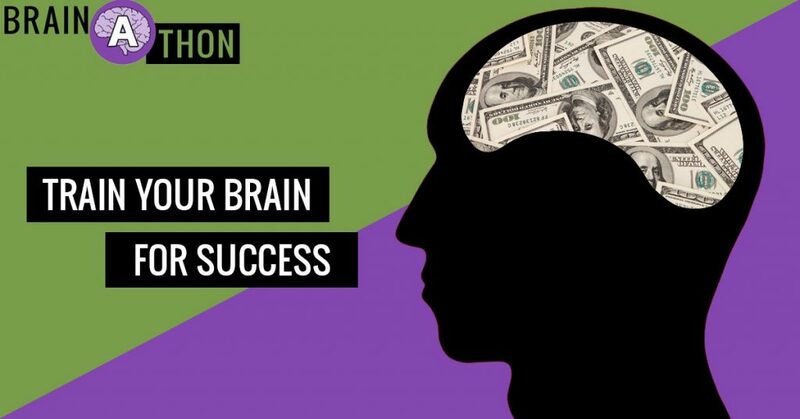 Register now for this important online event, where we’ll be exploring exactly what it takes to train your brain for success, without spending years and years in classrooms. Recent brain science research has shown that success, particularly financial success, is largely determined by what goes on inside your brain everyday. It has nothing to do with intelligence… or natural talent… or even luck. It has everything to do with the habits, thought patterns and deeply ingrained beliefs you have. When you upgrade your brain… it becomes much easier to upgrade your income, and every other aspect of your life that you know could use improving. However, it’s not very easy to do this on your own, especially if you have no idea how to access the implicit memory system and other key areas of the mind. These areas are responsible for your self-worth and your fear center and they stop you cold in your tracks whenever you set out to achieve a goal or dream that is bigger than what you’ve ever achieved before. And that’s why I’m bringing this to you for free. A man I’ve respected for many years, John Assaraf, (he starred in the movie “The Secret”) has decided to assemble 7 of the world’s top brain science and success experts to bring them all together in this incredible brand-new event. There’s No Cost – It’s FREE! This free online training event will teach you more about building wealth in one day than you’ve learned your entire life. These are the kinds of minds you need to be surrounding yourself with if you value growth in your life. This is not about learning “money making skills”. Rather, think of those kinds of skills as a positive side effect of optimizing and upgrading your brain and therefore your way of thinking. This is how you’ll finally be able to face, and conquer those self-sabotaging limiting beliefs, unwanted emotional patterns and bad disempowering habits from your brain. This is how you can overcome the mental obstacles that hold you back from earning what you deserve. Best of all you’ll learn how to upgrade and install new empowering beliefs and better brain “software” that can help you achieve all of your personal and financial goals. Tickets for this event would normally cost upwards of $2k, but since this is an online training event to which we have special access, you can sign up and watch for free. This year, they brought in a whole new lineup of experts who are going to be sharing the latest brain science discoveries and findings that can help you transform your life faster than ever before. This is cutting edge brain science and it can help you make a radical transformation that propels you to your goals. This is the kind of event that has the potential to positively impact your life forever. 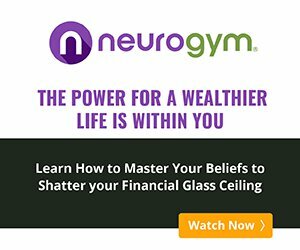 Spend one Saturday at the Brain-A-Thon, and you can learn shortcuts and powerful techniques that will help you on your path to living the life of your dreams. P.S. For the past six years, this live event has been changing lives. Make sure you sign up right now. Previous Post:How I Lost 22 Pounds in 60 Days and Never Felt Hungry!